These Brands At *POPxo Love Fest* Are All The Retail Therapy You Need! For all the wonderful women in the capital city, Valentine's Day is coming early this month. We are back with the POPxo Love Fest 2018 powered by Westside. 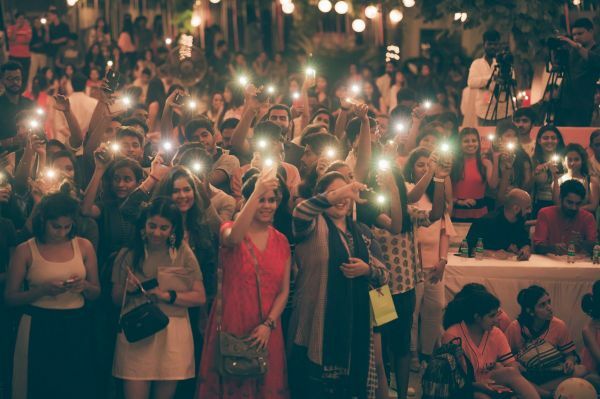 From devouring on delicious food, to swaying to the sound of music; and from retail therapy to romantic serendipity, get ready to indulge with this festival of love! Register with your best man or bestie and brace yourself for all the fun you’re going to have. 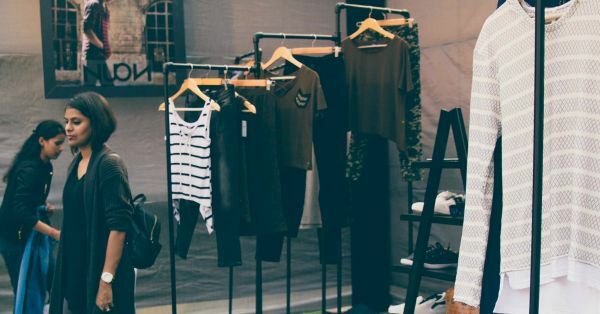 Single or taken, it is the place to be for 10 reasons and here are they - 10 awesome shops you can check out at the POPxo Love Fest to get your fill of fashion. 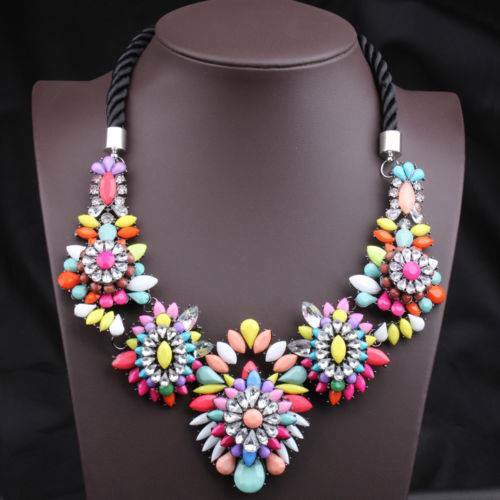 Want to shop quirky jewellery that makes everyone go, “Wow! Where did you buy that from?” Knick Knack Nook is your place. They’re all about accessories, jewellery, gifting and socks! Buy the Oh No! 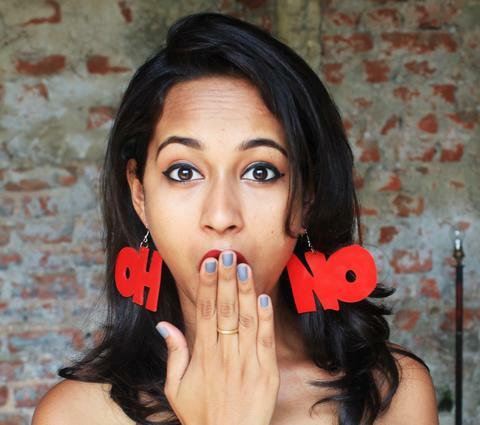 Red Earrings (Rs 399) and more at the POPxo Love Fest. Ditch your straightener and curler! These hair accessories are all you need to add some drama to your hair. Hair Drama Company masters in trendy accessories for hair from hair charms to tiaras. 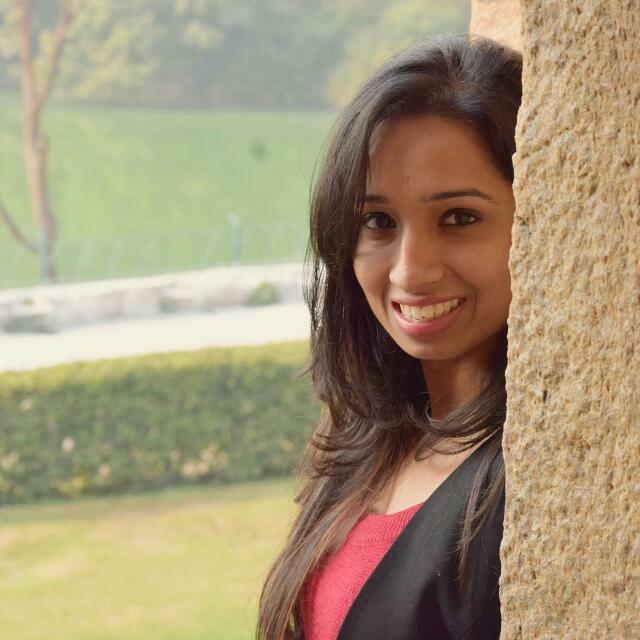 Like the Leaf Headband (Rs 799)? Check out the store at the POPxo Love Fest. From unicorn slippers, panda onesies, mushy PJ sets to minion earphones, Mango People is home to everything cute and corny. They take care of all your child-like desires. Don’t let your inner child die. 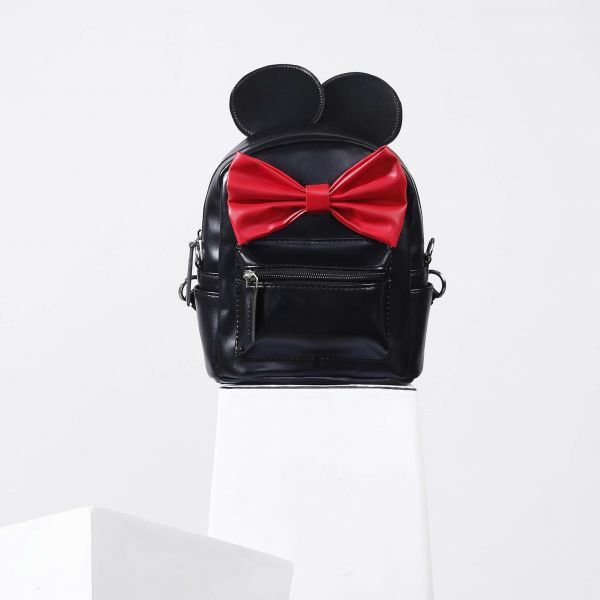 Get this Minnie Mouse Mini Backpack (Rs 899) and much more at the POPxo Love Fest. If you’ve only seen gota-patti work on Indian wear, ladies, you’ve so much more to see. Add a subtle glint of sparkle to all your outfits with their exclusive designer collection. Shop the Starry Eyed Jhumkas (Rs 999) and more at the POPxo Love Fest. When it comes to Indian wear, Abhishti is one brand that scores high marks for their rich fabrics and varied designs. From cotton linen to Benarasi silk, from handblock kalamkari to zari work, Abhishti is for every modern Indian woman. 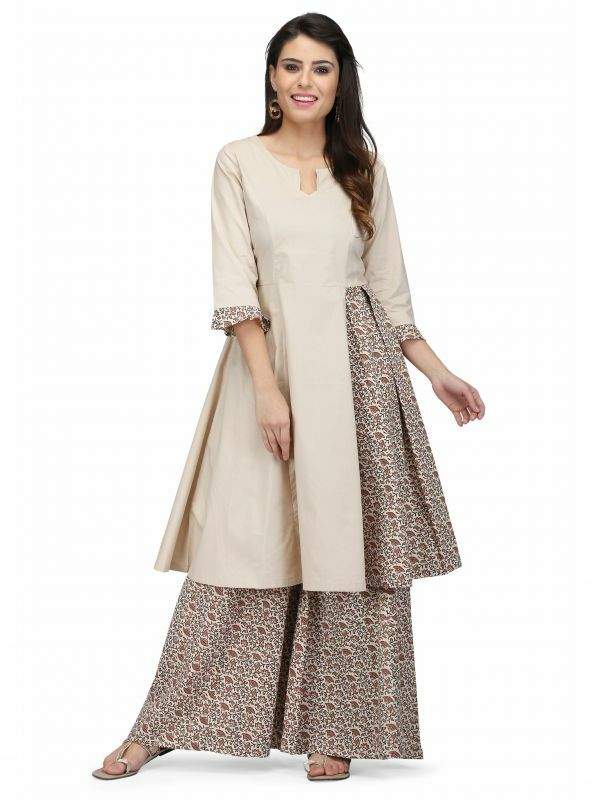 Buy the Cotton Printed Anarkali (Rs 1,099) and the entire collection at the POPxo Love Fest. 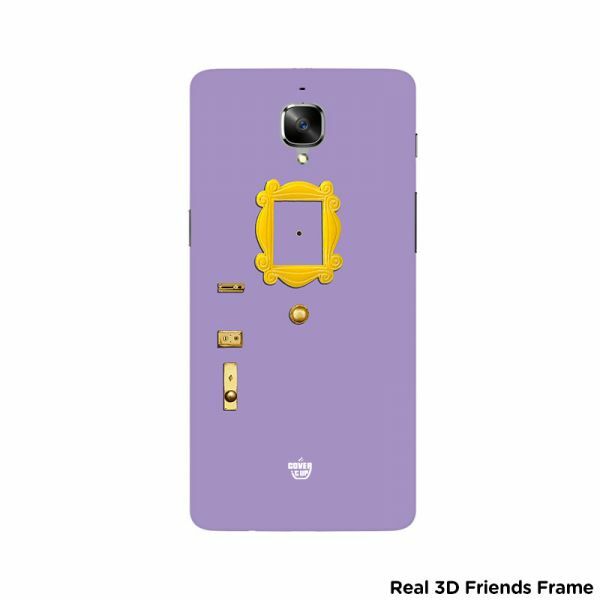 To buy this awesome F.R.I.E.N.D.S Phone Case in 3D (Rs 579) and all sitcom favourites, come to the POPxo Love Fest, already! 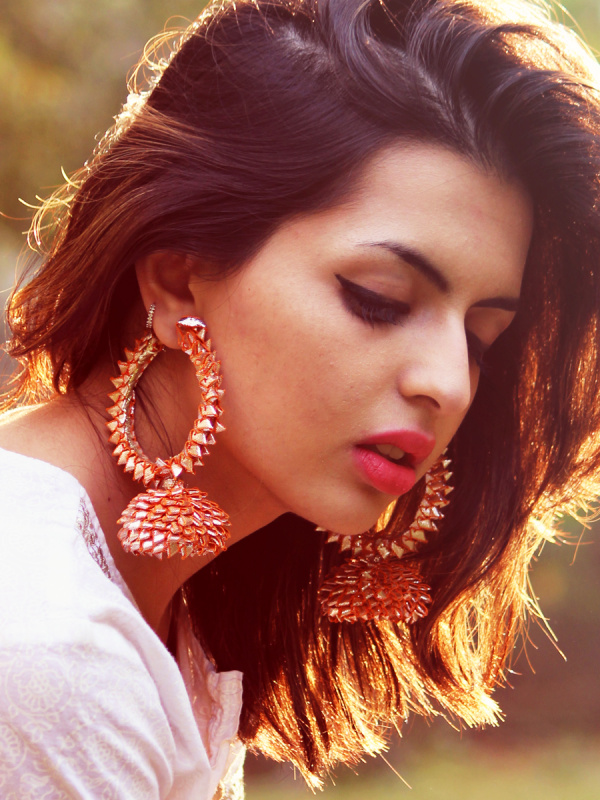 You can also shop some high-end and semi-precious jewellery from Avni Gujral at the POPxo Love Fest. Crafted for women of all ages, Avni Gujral is all about sense of style and attention to detail. You can shop her amazing collection here. For more, check out the brand at POPxo Love Fest. Flats that make a statement no matter where you go, that’s what Presa is known for. 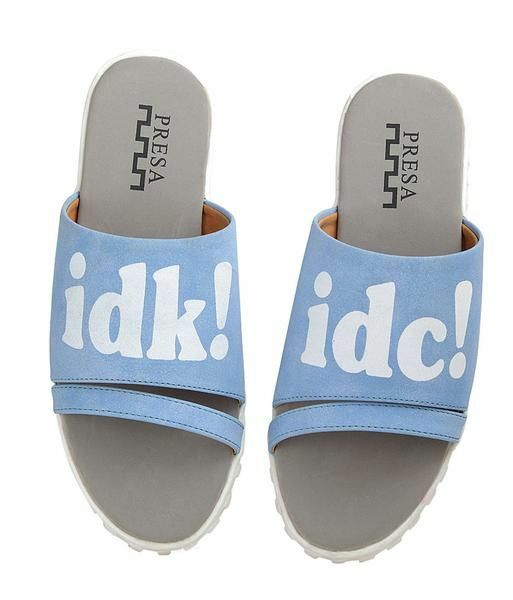 Take the sliders game up a level with these conversational slip on flats. Get your hands on these Harum Scarum Flats (Rs 2,499) at the POPxo Love Fest. New Year, new wardrobe? Start with the awesome collection by Postfold that feels like a cool breeze on a sunny afternoon. 2018 will be your most stylish year ever, we bet! 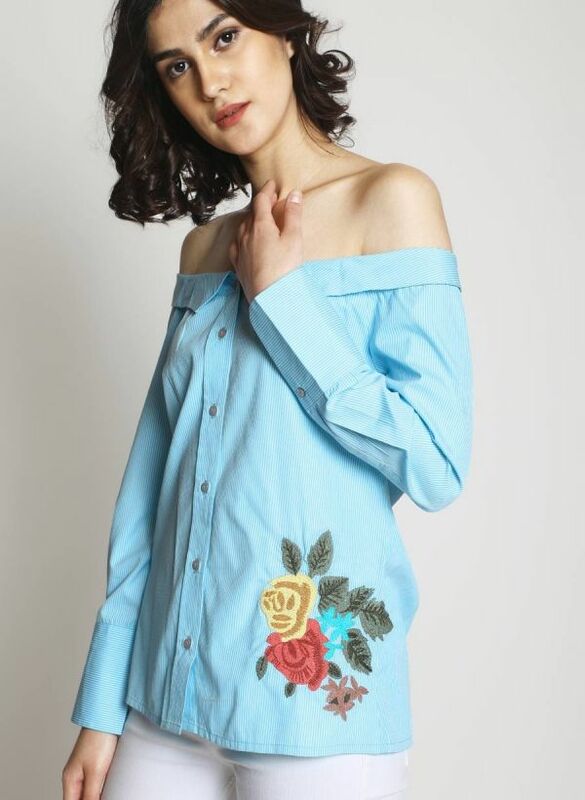 This Off-Shoulder Collared Shirt (Rs 1,199) and a lot more by the brand is available at the POPxo Love Fest. 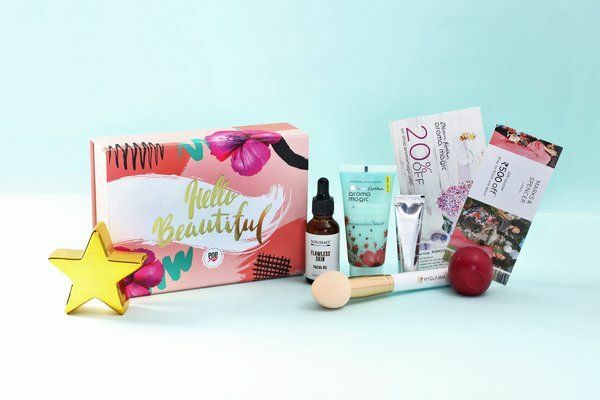 Our very own limited edition POPxo Beauty Box (Rs 799) which WAS all sold out, is back on popular demand and here’s a chance for you to not miss it again. 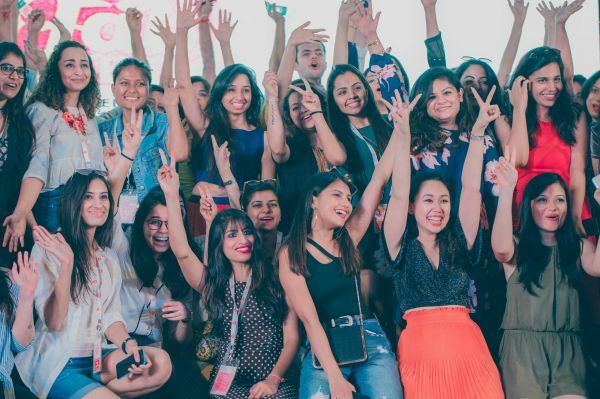 We’re going all out at the POPxo Love Fest, so register already! Haven’t registered yet? Well, do it already! Kickstart your own celebration of love with your special someones. See you all, there! #MustRead: Accessory According To Your Zodiac? THIS Is The *Perfect* One!